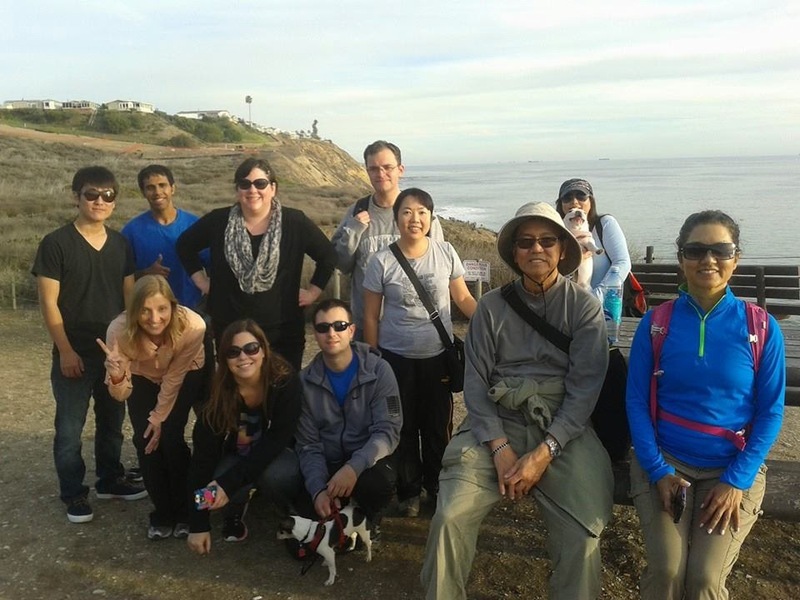 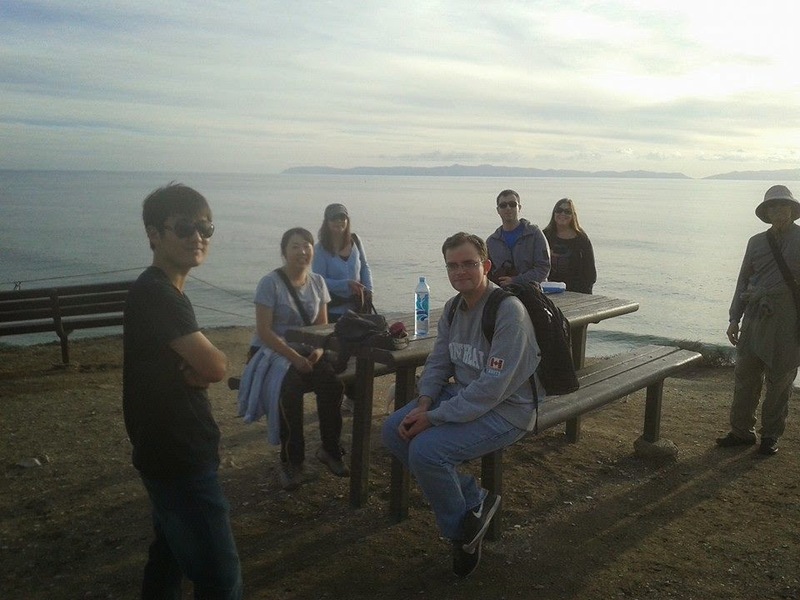 On Sunday, December 14th the South Bay LA Campus went on a hike at the Donald Trump Golf Course in Rancho Palos Verdes. 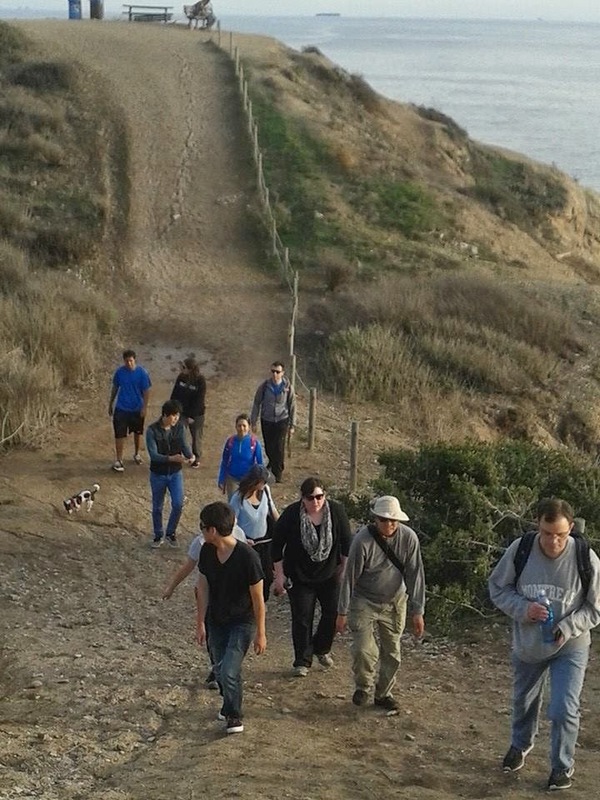 This hike has sweeping ocean views and a picnic area. 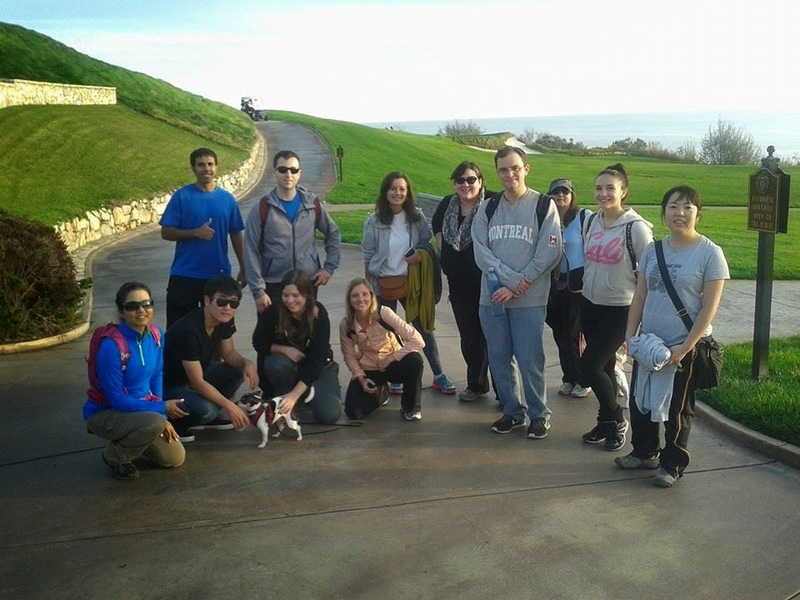 Students joined TOEFL teacher Katie and ESL teacher Kurt on this outdoor, rugged adventure. 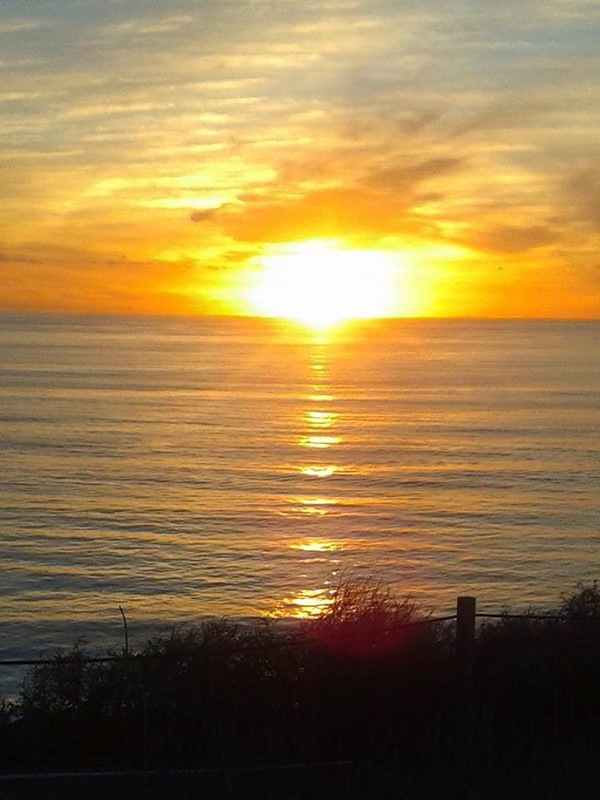 At the end, we had coffee at the indoor cafe and watched the sun go down. 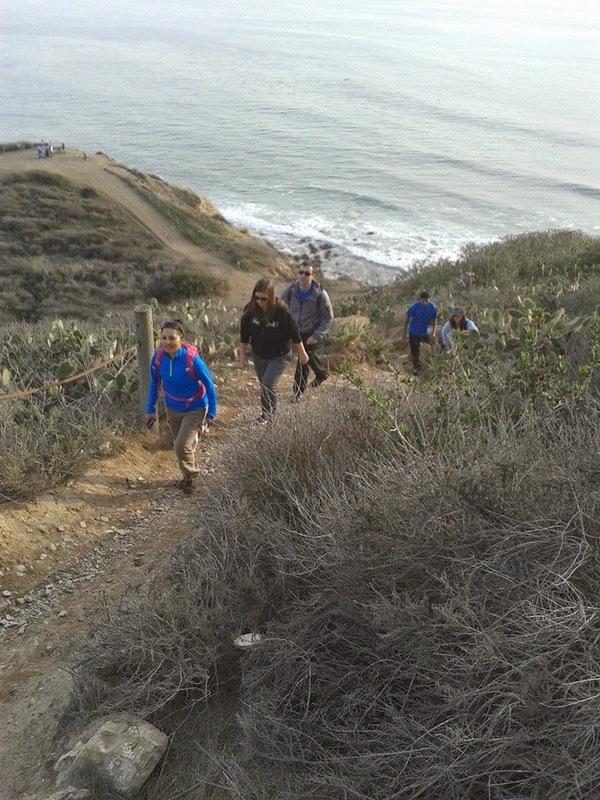 It was a great day for outdoor exercise on the coast of California.